I created this thread for all of you, including myself to speculate on what features MudRunner 2 will have, and what the game will be, and to leave suggestions for the developers, what they should add to the game. I think the base game will be set in America (as in the Continent), with maybe 6 or so maps, and I'd say 7 Tractor-Trucks and 4 4x4s, and we'll get a "Soviet Russia" DLC two weeks after release, including the previous content, The Ridge and The Valley. But remember: This isn't insider information, it's just speculation. And publish news and stuff about it there, rather than here. 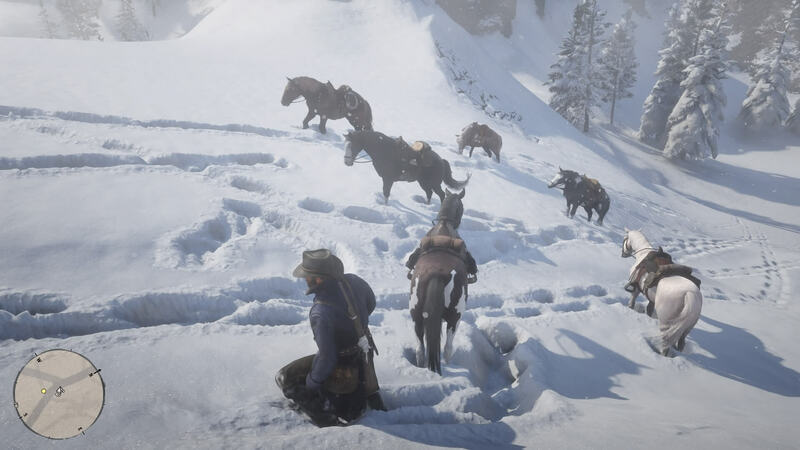 like look at that... thats how u do snow in video game. No I didn't, but still, what you're saying is true. So customization is official and I have to say that even from these bad pictures the game looks better than what we have right now.We need some gameplay videos asap. I really hope this game will support macOS, even some time after release. Brazilian trucks and maps would be so cool to have! E.g. the Yungas Road... one small distraction and...! And also the UK please. A mix of American, Russian and even European trucks would be best.